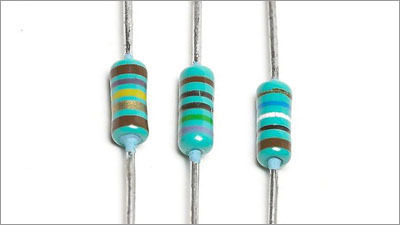 Resistors are featuring in my world this week. I have been buying them for my electronic experiments and I find them extremely pleasing in both function and form. My chiropractor (Network Spinal Analysis) also used them as an example today, apparently I was running too much current, time to reduce the flow just a little. This entry was posted in Art and tagged electronics, expansion, NSA. Bookmark the permalink.